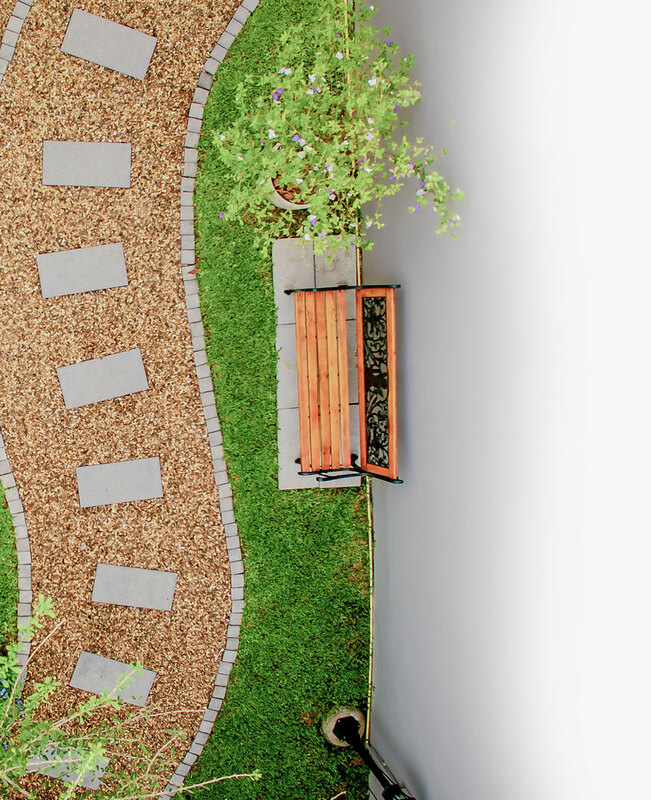 We offer the highest-quality, professional landscape maintenance services available in the area. 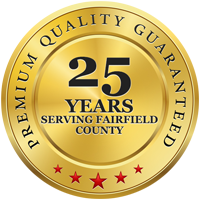 First Step Landscaping has been servicing businesses and homeowners in Fairfield County and surrounding areas for over 25 years. We are a complete landscape service dedicated to customer satisfaction. Let us be part of your project. We take pride in our work and in providing the utmost attention to your special project needs. Have any question or suggestion? Please feel free to Call or Email us, we will respond within 24 hours. We are committed to helping you with all your lawn care services and landscape service needs. Friendly customer service is always here to answer all you lawn services questions or help you anyway we can. It’s very, very rare, but if a rock hits a blade and damages your window, you don’t have to worry about it. We only use top quality, name brand products for our builds and lawn care services. Shopping locally is better for everyone in the Triangle.